Welcome to a week long focus on sensory processing. We want to equip you with tools to help your SPD child, and so today I offer sensory processing and the heavy work activities solution. I hope you were able to see the introduction to this series to help understand sensory processing a bit more. When helping a child with sensory processing needs, there is no one quick and easy fix to solve the challenges your child faces. However, there are a number of resources we can equip you with so that you feel more empowered as a parent. Heavy work is one such answer. When a child has sensory needs, there is often an element that craves input into the body. Heavy work activities provide opportunities for the body to experience the pressure it needs. Part of parenting a child with SPD is “filling their bucket” with the sensory input they yearn for in order to help avoid sensory meltdowns. When a child is filled up in the way they crave, their brain is better able to respond to the frustrations or overloads they experience. Heavy work has been a lifesaver for us! 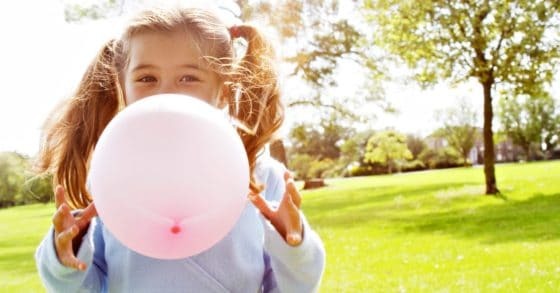 When our child seems to be going “too fast” or “too slow” heavy work can help regulate the body to increase attention, decrease defensiveness, and modulate arousal. Exercise is a natural form of overall health. With the sensory child, this holds true, but “heavy work” exercises are going to be the most beneficial. When thinking of heavy work, consider things that create pressure on the body because of pulling against something or pushing into something. These are exercises that engage the muscles. Activities that challenge balance – Here are ten great balance activities for kids. These heavy work activities can aid in your child’s ability to regulate. 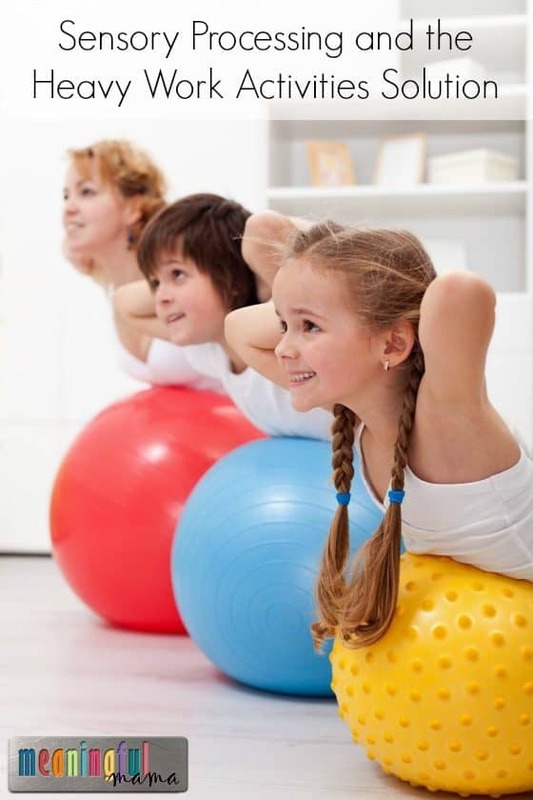 Make sure your child is getting plenty of time to get the kind of exercise needed to manage the stresses the sensory child’s brain is experiencing. Sensory Processing Disorder is obviously complex. There’s no one shoe that fits all solution. That said, there are commonalities found in SPD kids, and we want to provide you with some resources this week. This Sensory Processing Series is Co-Authored by Joyy Lopez. She is the CEO of Gospel Girl and My Stories Ministries. She is a SAHM that has a passion for volunteering and mentoring women to help build strong families and communities. Joyy has three children, two of them have special needs, spurring her to do research and ask tough questions to improve their quality of life.